Wishing everyone a very happy 2015. 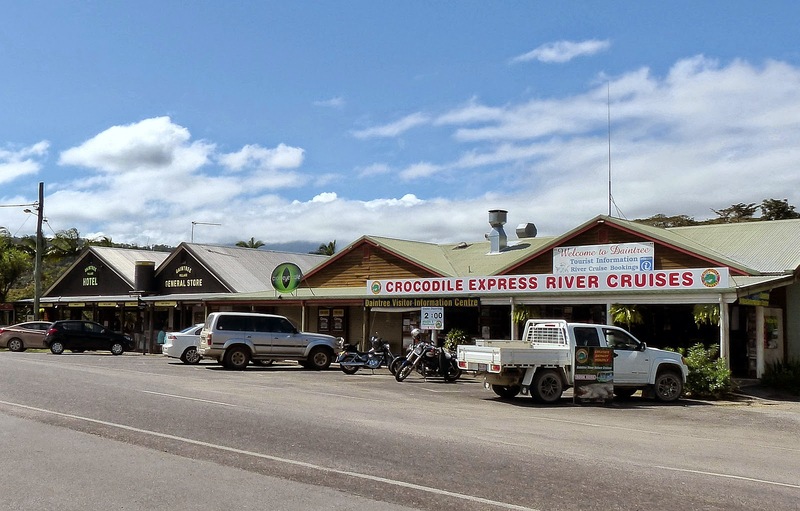 We joined friends and neighbours - and our guests - at the Daintree Village Hotel last night. Didn't quite make it to midnight, our staying-power isn't quite what it used to be!!! A new species for our bird list?